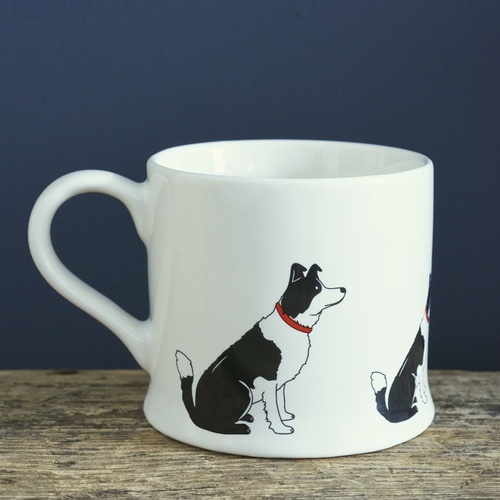 Introducing Lola the Border Collie. 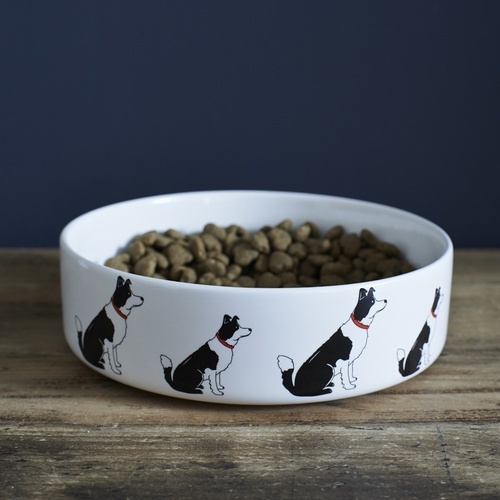 New to the gang but already proving very popular! 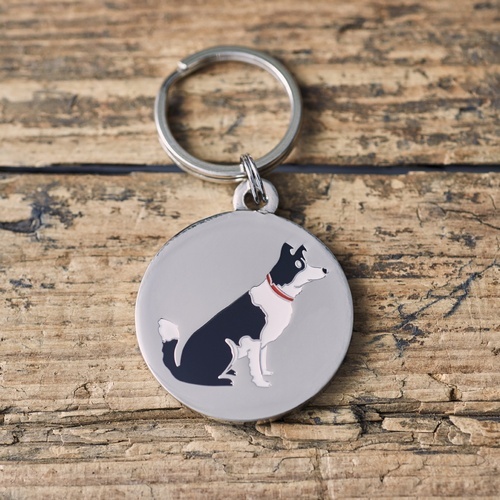 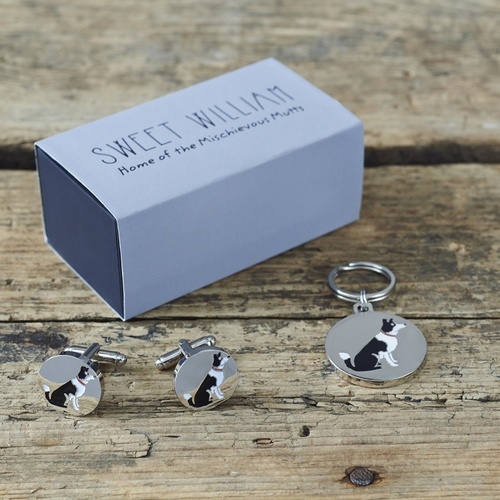 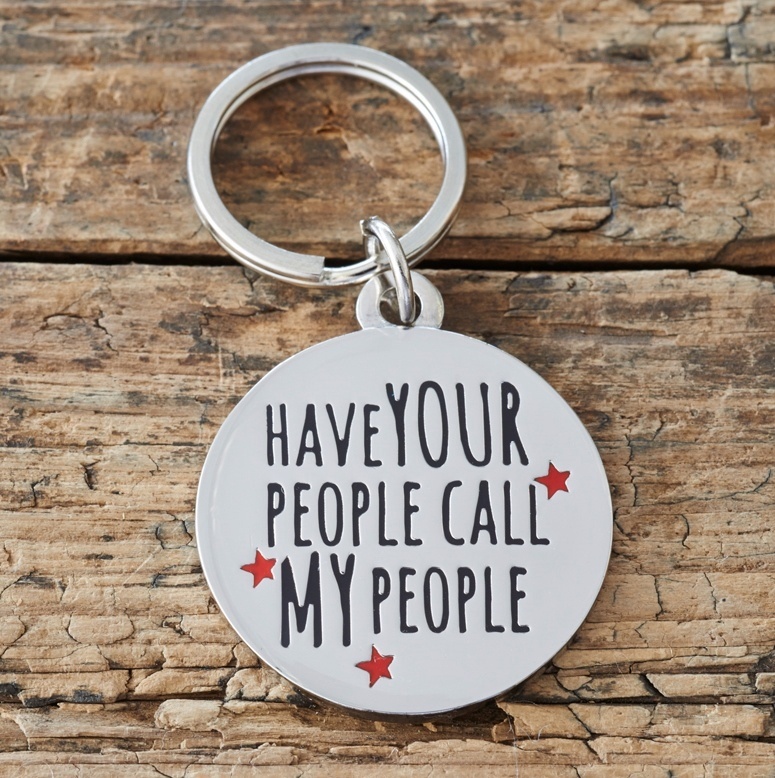 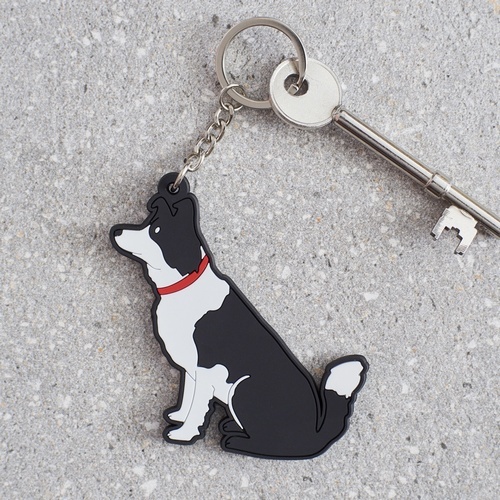 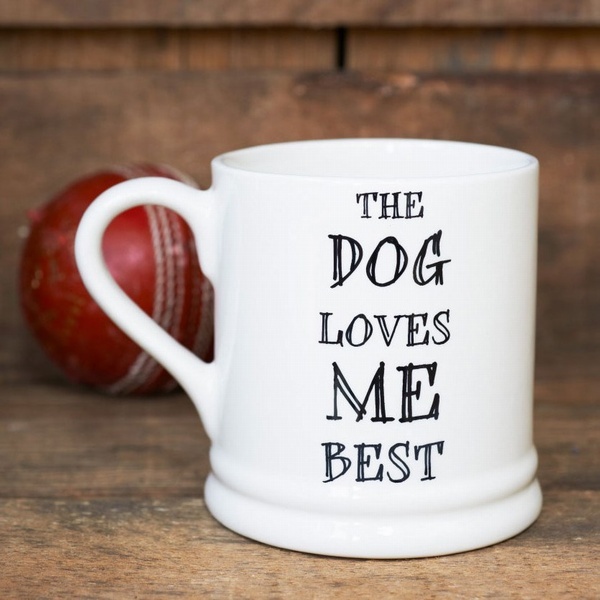 Our Border Collie collection includes mugs, bowls, greeting cards, dog tags, cufflinks, Christmas decorations and key rings. 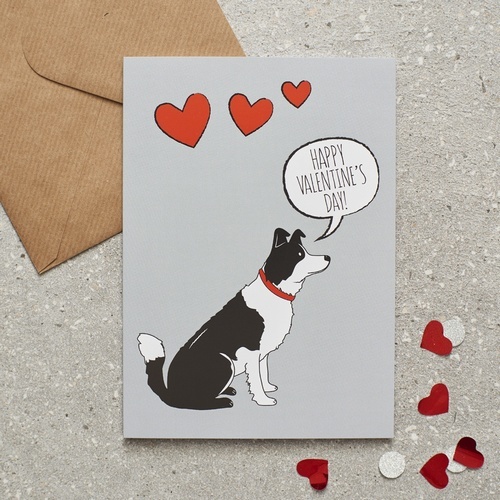 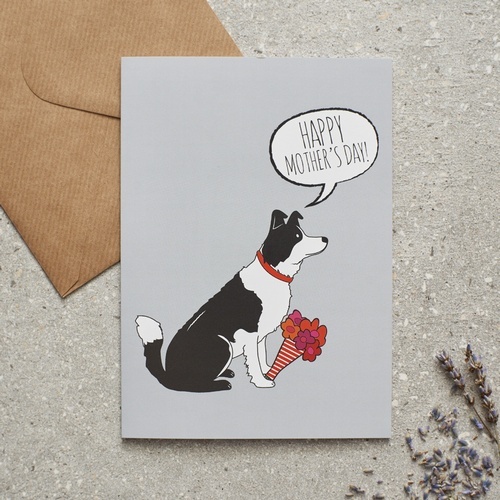 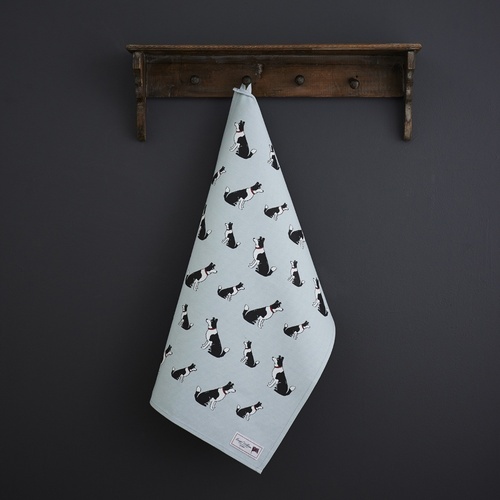 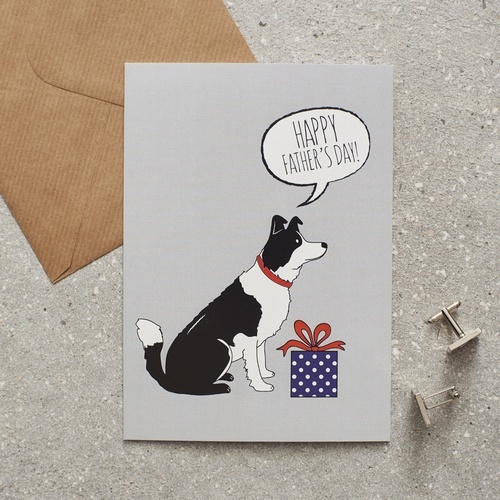 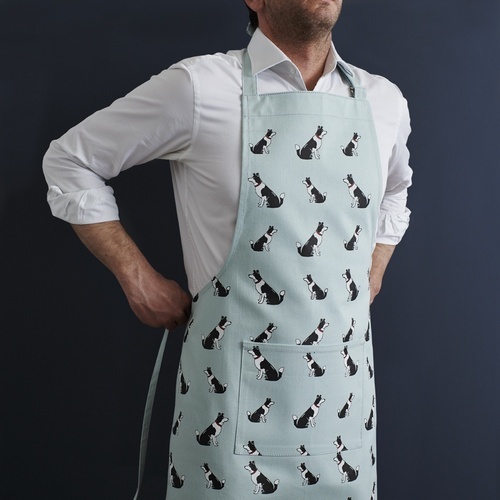 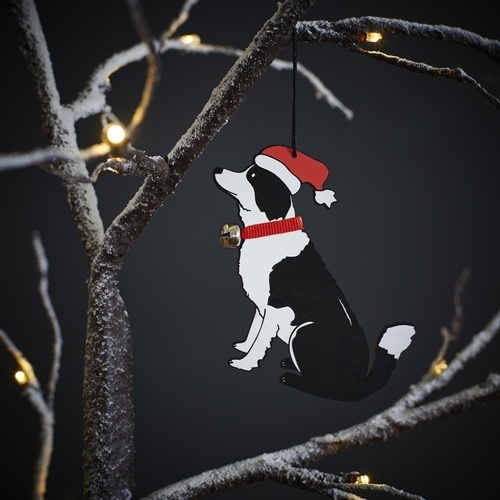 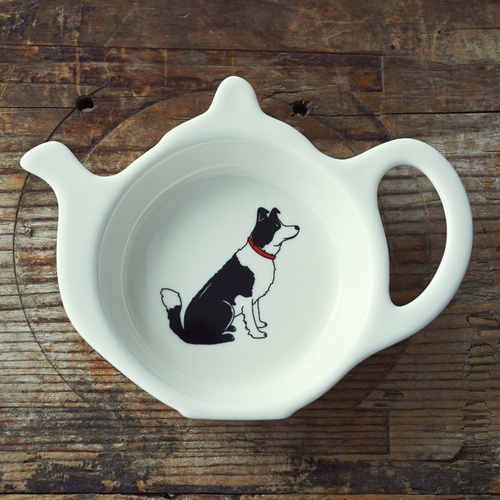 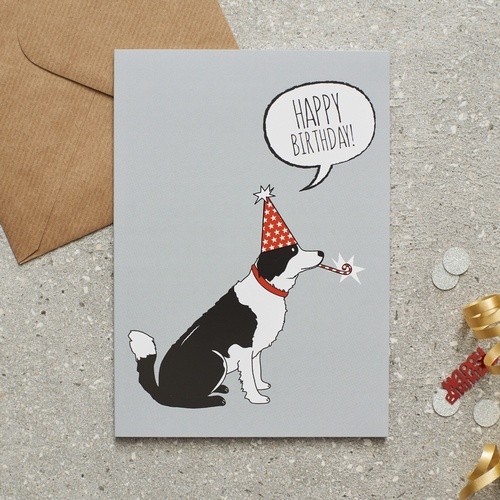 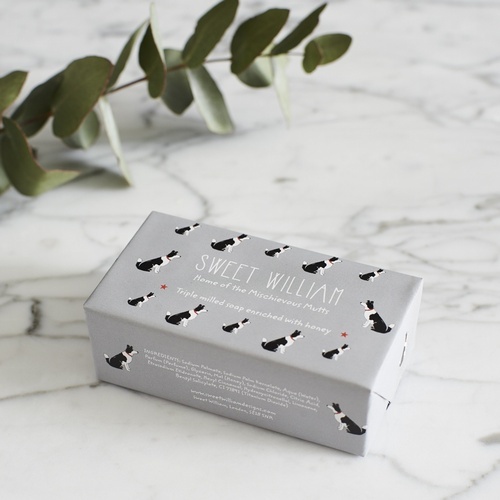 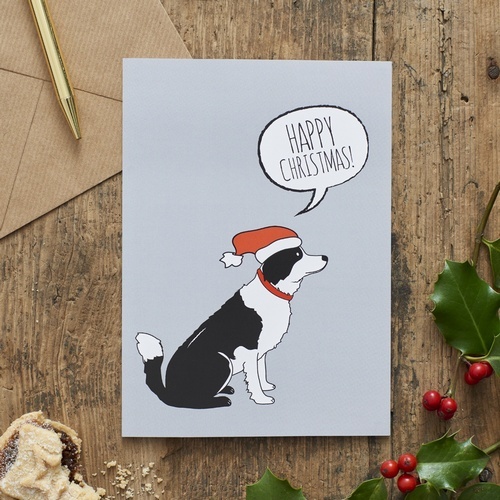 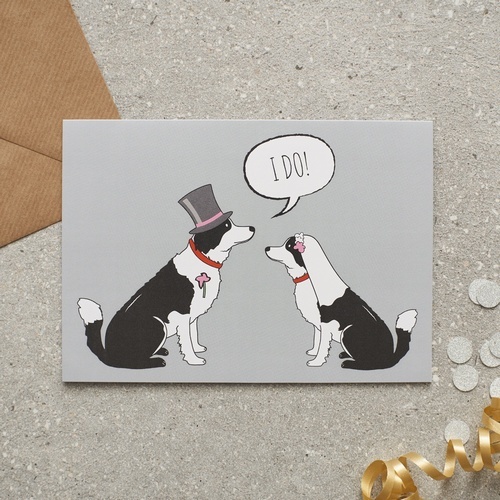 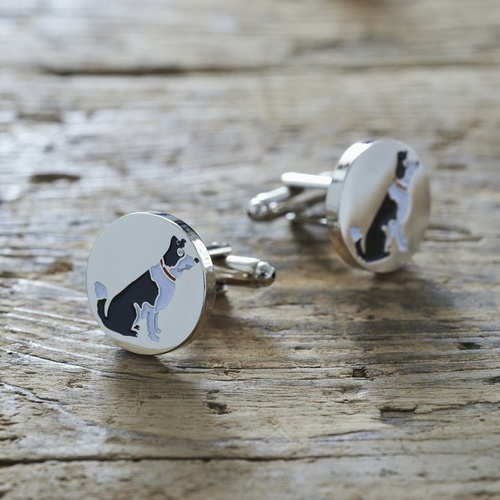 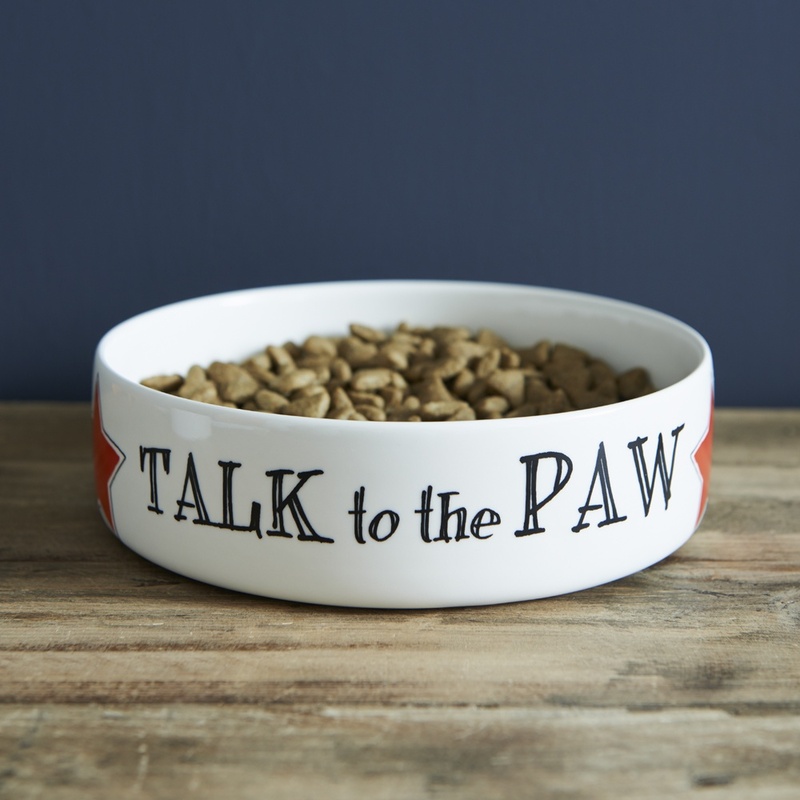 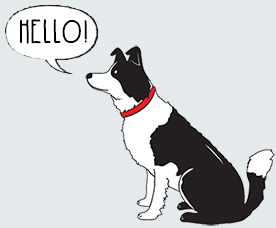 We hope all Border Collie lovers will adore our new range.